Offering you a complete choice of products which include stainless steel 304l flange, stainless steel 316 fitting, ss 316l seamless pipe fitting, stainless steel seamless pipe fitting, s s seamless pipe fitting and stainless steel 316 reducer. 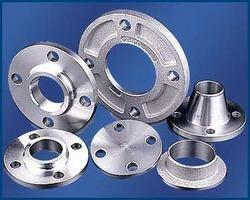 Backed by rich business understanding, we are engaged in offering a commendable array of Stainless Steel Flanges 304L. These are processed by using quality-tested material and modernistic technology. We offer them at market leading rates. We are profoundly offering a large range of Stainless Steel 316 Seamless Pipe Fitting, which is manufactured using premium grade raw material at our vendors' premise. This range is designed and manufactured to comply with the fixed industry standards and guidelines. Offered in different sizes and shapes and as per the specifications detailed by the clients, this range is available at market leading prices. 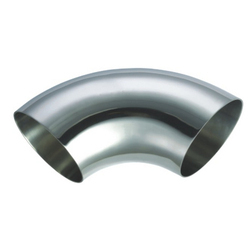 Stainless Steel 316 Seamless Pipe Fittings Size. 15MM NB TO 900 NB Available In Such 10,10S, 40, 40S, 80, XS ,160, XXS ,ECT. With the continuous support and sincere efforts put by our experienced professionals we have been able to provide our clients a qualitative range of Seamless Pipe Fitting. The provided fitting is well-manufactured at our vendor’s end under the guidance of highly experienced professionals using premium grade raw.. Carbon 0.30,cr 17-20 % , Nikel 10-12 % Moly 2%available. Stainless Steel 316l Seamless Pipe Fittings Size. 15mm Nb To 900 Nb Available. Our company has created a niche in supplying to our customers wide range of Stainless Steel seamless Pipe Fitting in market. We have a huge demand for these patta by our clients. We use premium quality fabrication and technology to make these patta. There is a wide use of these pipe in industrial, chemical and pharmaceutical industries. We offer a wide gamut of size and shapes as demanded by our precious customers. We sonalika metal corporation Manufacture SS 316L Reducer. We Export as well as Supply SS 316L Reducer as per customers requirement. Keeping in mind the specific requirements of our clients, we are involved in offering Stainless Steel Reducer. The given steel reducers are provided on diverse specifications options so as to fulfill the requirements of customers. These steel reducers are manufactured by our workforce utilizing high quality material and modern technology as per the norms of industry. Our steel reducers are high on demand among customers owing to their sturdy design. 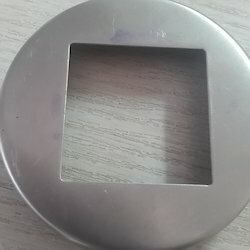 We sonalika metal corporation Manufacture Stainless Steel Reducer In Following Grade. 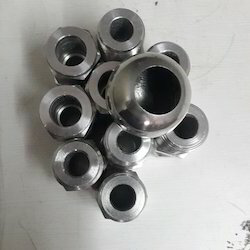 STAINLESS STEEL 316 SEAMLESS PIPE FITTINGS SIZE.. 15MM NB TO 900 NB AVAIBLE..
We are the authentic name of this market offering the best range of 904l Stainless Steel Pipe. 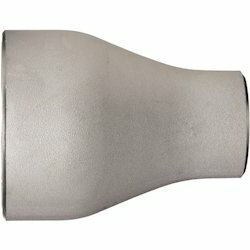 And pipe fittings in elbow ,tee,coupling , The offered steel pipe is processed with supreme grade steel and progressive techniques that are given with different stipulations. The offered steel pipe is provided in a numerous sizes to our clients with diverse choices. 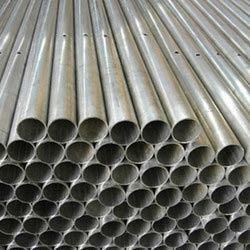 We provide this steel pipe to our patrons at nominal rates. We are a widely appreciated company in the field of supplying a wide range of Stainless Steel 310 Seamless Pipe Fitting throughout the market. 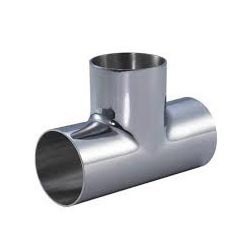 Our pipe fitting are well known for their efficient performance and high capacity. These are offered range having different dimensions and sizes according to the demands of our customers. 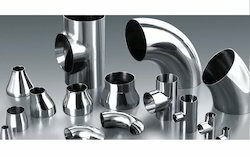 These pipe fitting are made from high quality stainless steel under the supervision of experts. We have in store for our clients, a quality assured range of elbow 90 degrees,elbow 45 degrees, elbow 180 degrees that is available in seamless and welded forms. Designed using premium grades of stainless steel, these elbows 90 degrees are offered in long radius and short radius with different specifications of threading and pressure ratings. 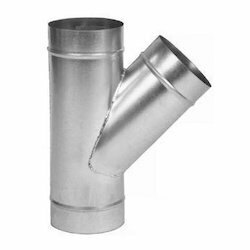 We are leading manufacturer exporters & suppliers of stainless steel seamless pipes fittings in India with having different types, sizes, grades of pipes fittings . 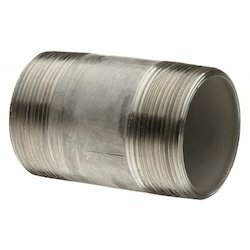 Looking for Stainless Steel Seamless Pipe Fitting ?